Serena Williams during her second-round match against Eugenie Bouchard. 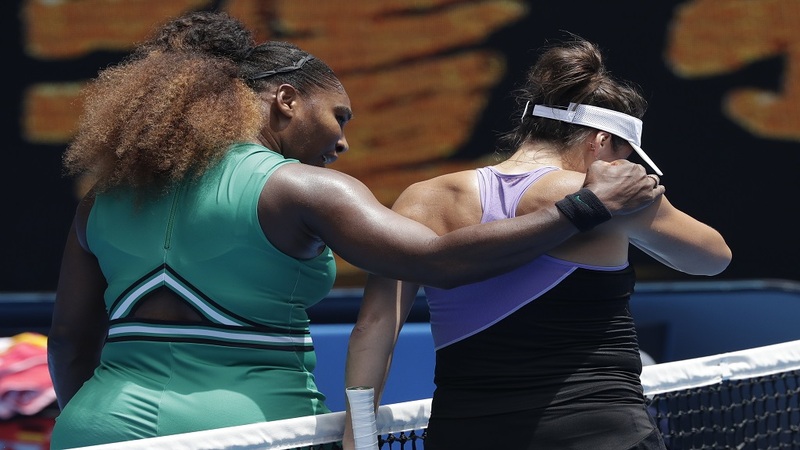 Serena Williams produced a returning masterclass as she maintained her imposing start to the Australian Open with a 6-2 6-2 demolition of Eugenie Bouchard. Williams, again pursuing a 24th grand slam singles title that would see her equal the record of Margaret Court, dropped just two games in her first-round win over Tatjana Maria and was similarly comfortable in her second outing of the tournament. An outclassed Bouchard failed to hold serve once in the opening set and only managed the feat twice at the start of the second as Williams endured a brief dip in form that saw her make a string of unforced errors. 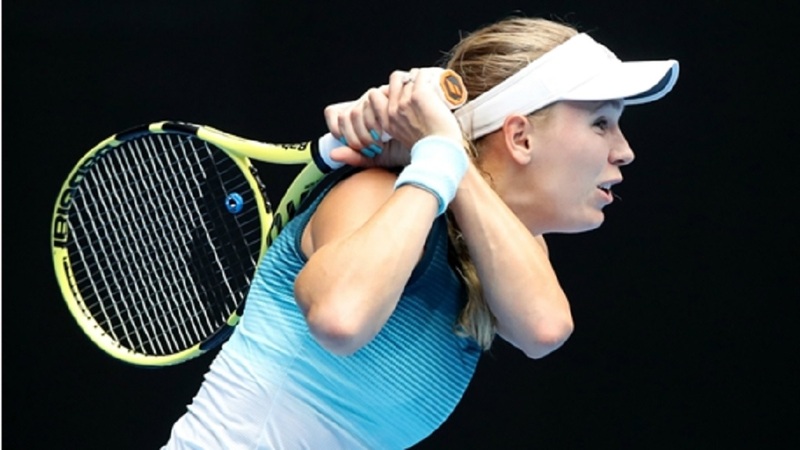 The seven-time Australian Open champion, who has made the final in each of her last three visits to Melbourne Park, soon overcame that wobble and cantered to victory. She will face Dayana Yastremska in round three. Two double faults from Bouchard in the opening game set the tone for a contest dominated by Williams. Although the American was twice broken herself after cruising into a 3-0 lead, she retained control of the first set by repeatedly attacking the Bouchard serve to great effect. There was a glimmer of hope for the underdog when Williams' error count suddenly rose early in set two, the 16th seed spurning three break points and then finding herself in trouble at 0-30 in game four. 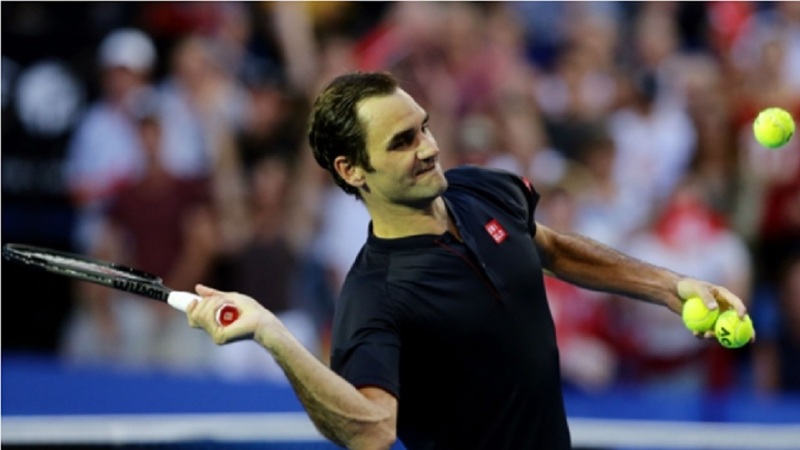 However, a succession of huge serves got Serena out of the trouble and she promptly reeled off the next four games to complete another hugely convincing win.